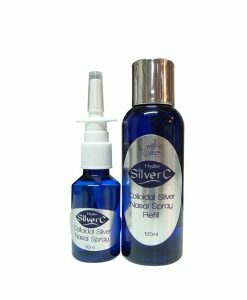 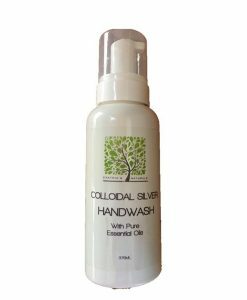 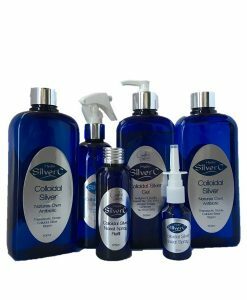 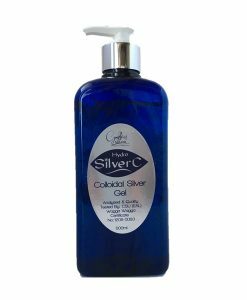 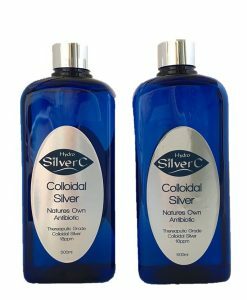 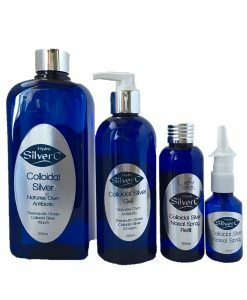 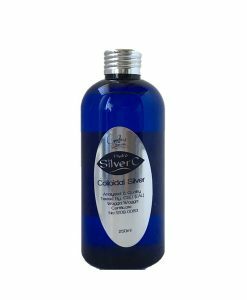 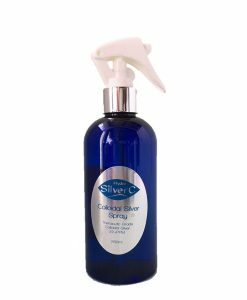 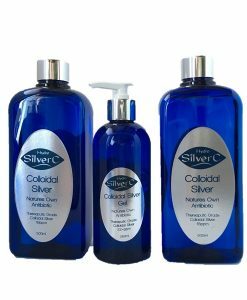 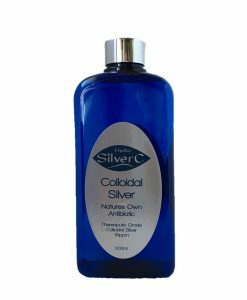 Colloidal Silver Gel now comes in a 100ml Jar. 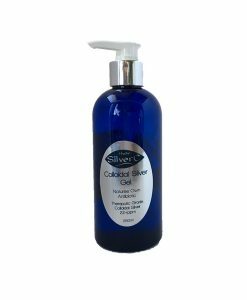 For those people that prefer a jar rather than a pump bottle. 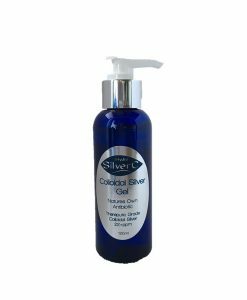 Protects skin from infections such as: acne, pimples, eczema, athlete’s foot, boils, warts, yeast infections, cold sores, sun spots, grazes, rashes, leg ulcers, and more. 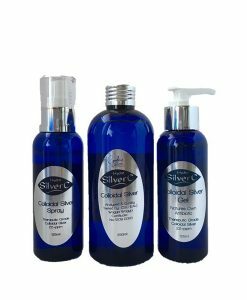 suitable for adults, children and animals.